Welcome to the Verdon Regional Natural Parc, whose Grand Canyon is a unique site in France. Here, nature is in charge, offering fantastic countryside and a riot of activities in a stunning and pristine environment. In the heart of the Verdon Regional Natural Park, this enormous canyon forms a huge gash that seems to have been created by gods. It is the result of the incredible power of erosion of the Verdon onto the limestone plateaus of Provence. The canyon can generally be explored by canoe or pedalo, or on foot. It can also be admired from the road by taking the sublime cliff road, which offers stunning viewpoints, such as the Cavaliers cliffs or even the Balcons de la Mescla. Although known for its magnificent gorges, the Verdon has much more to offer. Upstream from the gorges is the Artuby country, and its unexpected pre-Alpine landscapes in the Var. 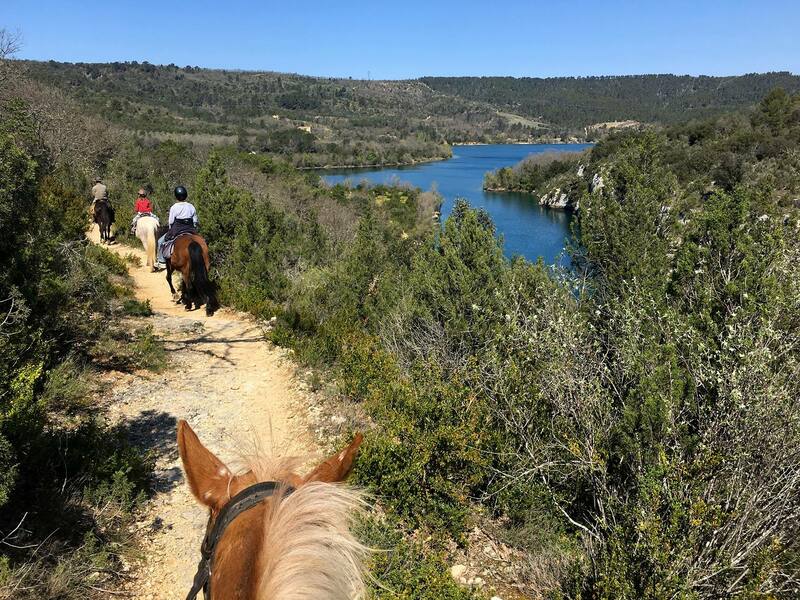 It’s a land of livestock pastures and forests, with the Artuby running through, flowing into the Verdon at the Artuby bridge. As you leave the canyon, the huge Sainte-Croix lake is particularly recognisable for its turquoise waters. It is the perfect place for sunbathing, swimming and water sports. Downstream from the lake, the low gorges, less deep and much calmer, also offer beautiful countryside, especially the little lakes of Quinson, Esparron and Artignosc. 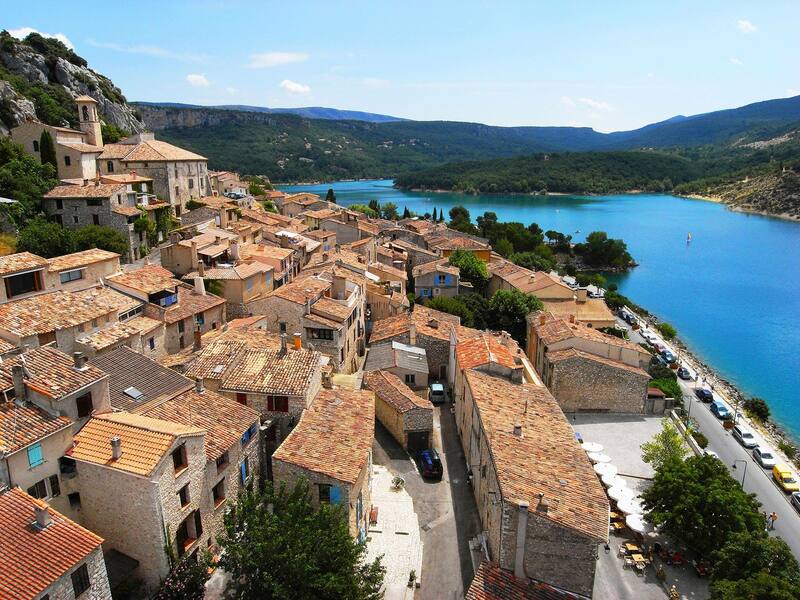 Beyond the protected site of the gorges, Verdon is an area of remarkable heritage, with many riches to preserve, promote and reveal to visitors, including unspoiled landscapes, built heritage and Human ingenuity. 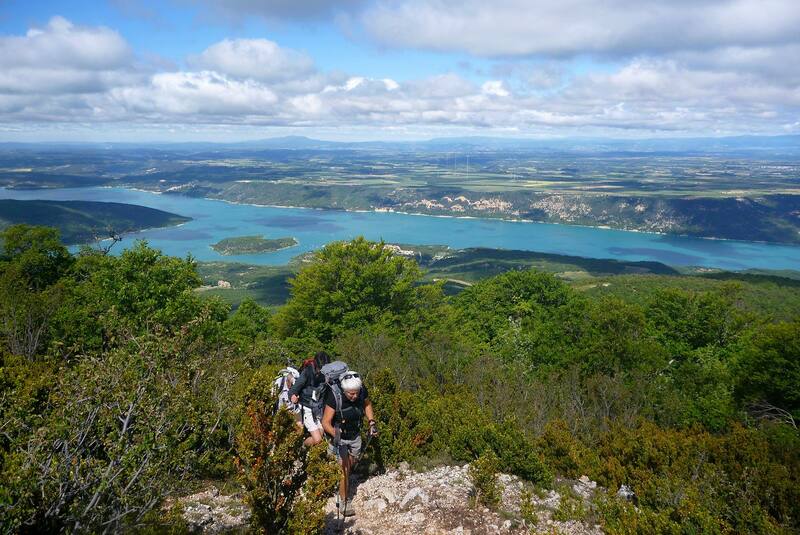 A wild territory with magnificent landscapes, the Verdon is a fantastic playground. From gentle, relaxing activities to thrilling experiences, nature lovers will be able to move to their heart’s content. With its fish-filled waters and caves carved into the limestone, the banks of the Verdon have been inhabited by Humans since the dawn of pre-history. Over the centuries and millennia, Humans have lived here, cultivated the land, built villages and castles, and shaped the landscape. Today, the sentinel villages are the guardians of this wonderful site. To see: Aiguines and its castle, Aups and Bargème – ‘Villages de Caractère’, the Templar chapel of Comps-sur-Artuby, Trigance Castle, the windmills of Régusse, Artuby bridge, and the history of the Salles-sur-Verdon – a submerged village. At Quinson, le Musée de Préhistoire des Gorges du Verdon will thrill curious minds. 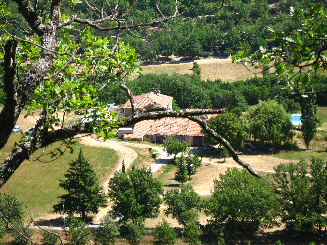 Le Haut Var Verdon is the best place to find the delicious black truffle. There are various truffle growers here, and Aups, considered to be the capital of truffles, is proudly home to the ‘Maison de la Truffe’, as well as the truffle market during the harvest season. More information on truffles in the Var. 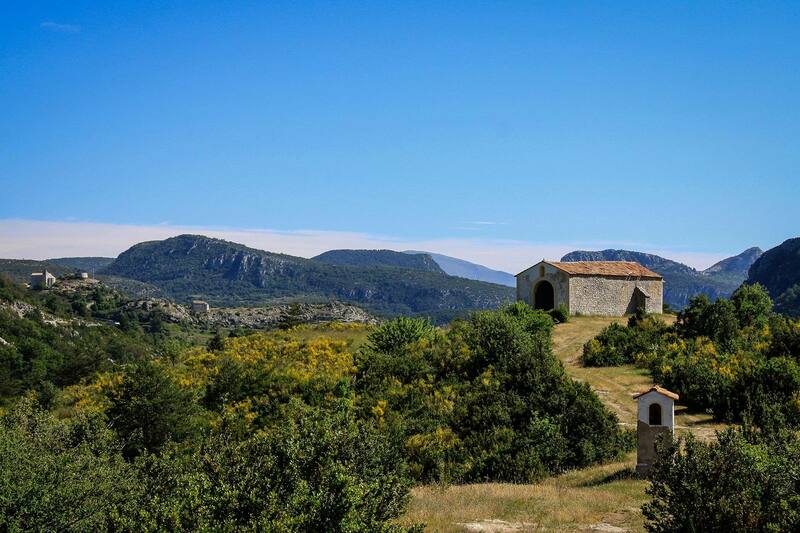 A Regional Natural Park, the Verdon is an area whose rich biodiversity provides high-quality delicious honey. Livestock-rearing and farming in general are very important here.